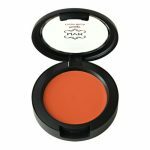 For a few months now, the talk around the town has been that orange blush is a very commonly over-looked beauty must-have for women of color. 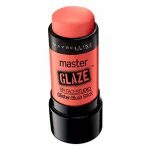 More specifically, women with darker skin have been questioning the idea of orange blush being the go-to for a flushed, sun glowing look. Two weeks ago, a fab fellow blogger of mine, Nicole Walters, reached out to me on Facebook to ask if this “myth” was true. The answer is yes. 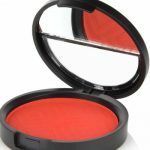 It’s true that orange blush is a very easy way for women with darker complexions to add a very pretty, warming glow to their skin. But in all honesty, orange blush looks good on all brown women. You just have to find your right shade of the color. So, if this has been the case, why have us Brown girls passed by the hue for so long? Most likely from lack of knowledge and fear of the bright color. Let’s be honest: regardless of how pretty it looks packaged and presented to us in stores, orange blush is kind of intimidating. I’ve been using NARS’ orange blush in Exhibit A for two years now, mostly in the spring and summer when I want to add a natural glow to my skin. Exhibit A is bright in its palette, but, on my complexion, the richness of the hue is absorbed and makes me look naturally fresh faced. 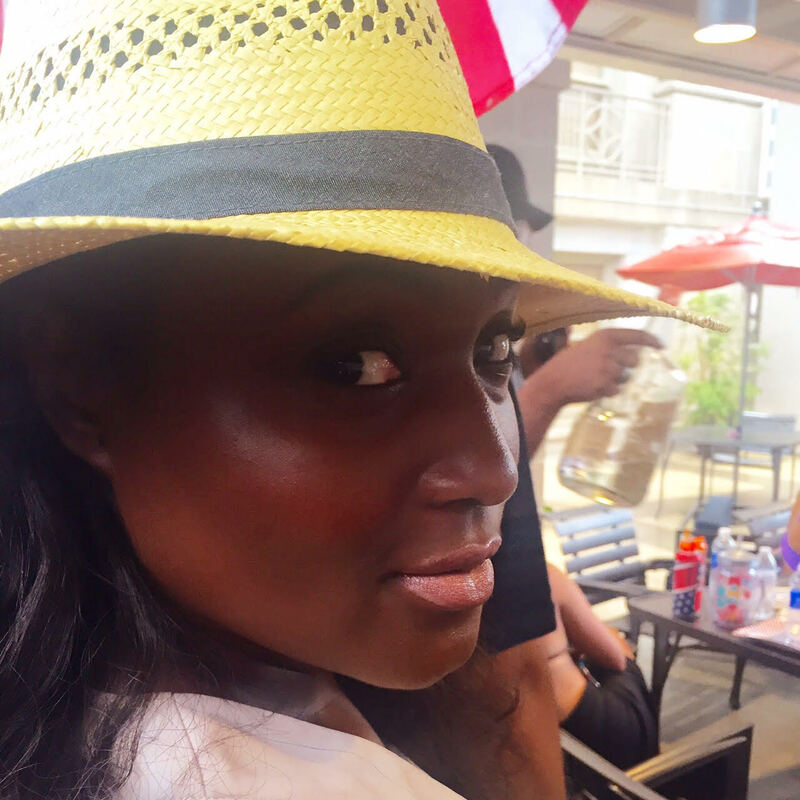 Always remember this rule of thumb: most of the time, bright eye shadows and blushes look amazing on darker skin because of the balance it creates. Don’t be afraid to try these colors, and don’t shy away just because it looks “too bright” in the packaging. What you see packaged, especially when it comes to shadows and blushes, will 9 times out of 10 never look that way on your skin tone. This is why beauty brick and mortars like Sephora let you try the products out before purchasing, and also have flexible return policies. I love Nars taj Mahal. oh this orange blush is the business. It is SO the business! I dont’t know why us brown girls steer clear of blush altogether. the right shade (applied correctly as well) looks bomb on us! I love NARS blushes, they have great range for all shades. I have to try taj mahal or exhibit A though. Makes sense that orange is best on us because most of us have a red/orange undertone to begin with. Yes you are so right! I love Exhibit A. It’s probably the easiest way for me to get a glowing look without it being too much.